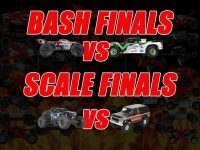 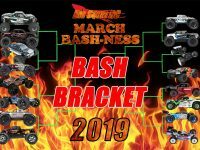 bash bracket « Big Squid RC – RC Car and Truck News, Reviews, Videos, and More! 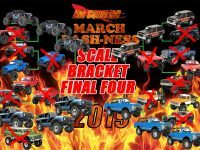 You are browsing the "bash bracket" tag archive. 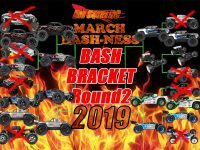 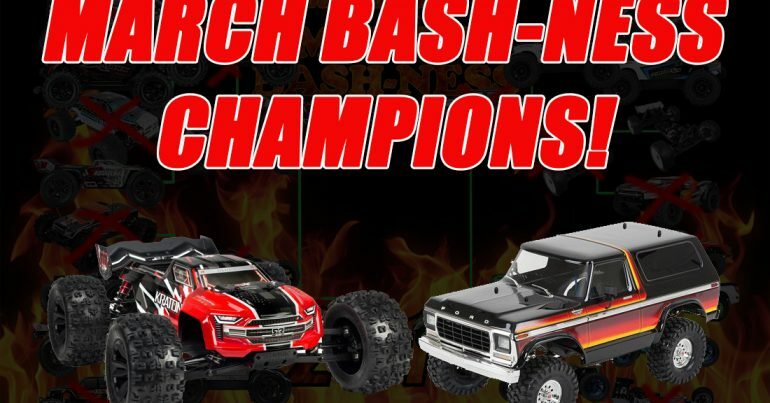 March Bash-ness 2019 – FINAL FOUR BASH AND SCALE!